Braun disposable lens filters enable accurate and hygienic temperature taking. 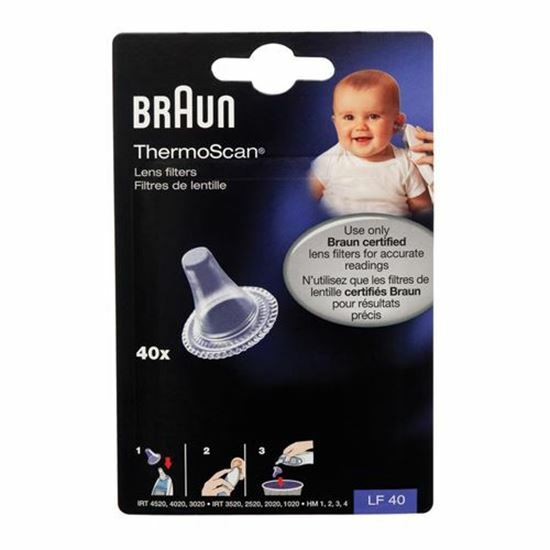 It’s important that the Braun ThermoScan® lens filter on the temperature sensor is replaced every time a reading is taken. 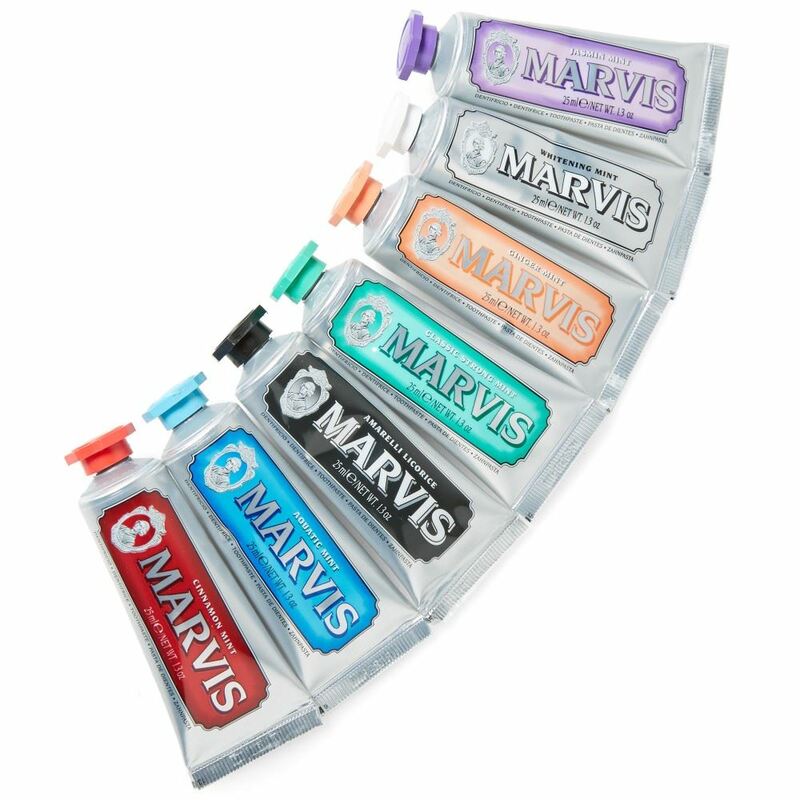 Braun disposable lens filters enable accurate and hygienic temperature taking. It’s important that the Braun ThermoScan® lens filter on the temperature sensor is replaced every time a reading is taken. Fitting a new Braun lens filter each time ensures that dirt or ear wax don’t build up and clog the sensor window, which could lead to inaccurate temperature readings.